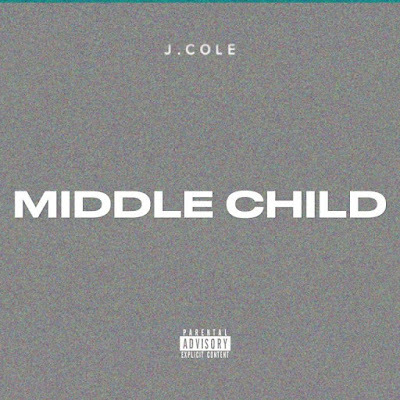 Home Music Music: J.COLE - middle child!! 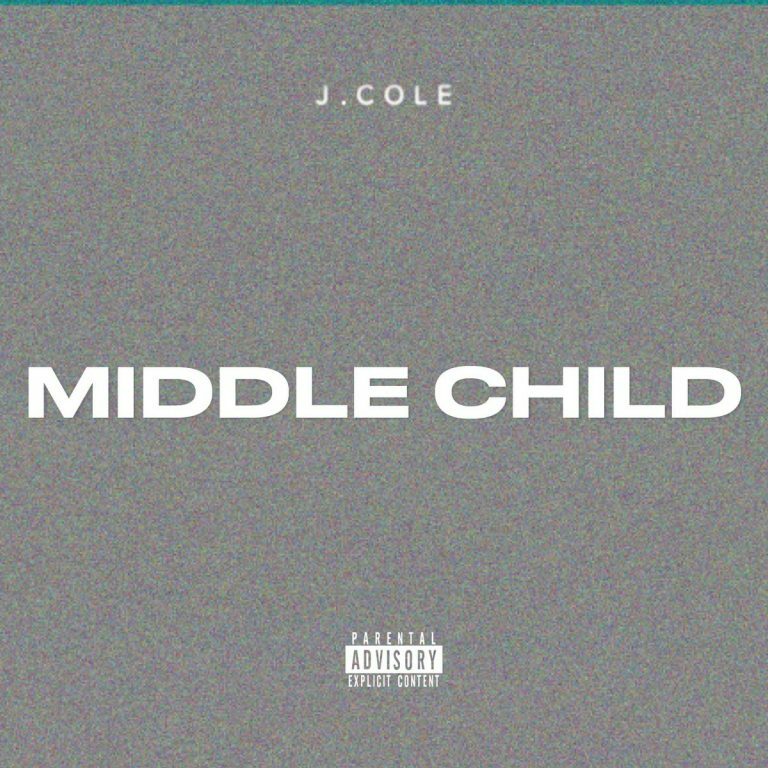 Music: J.COLE - middle child!! Songwriter and record producer, Jermaine Lamarr Cole, known professionally as J. Cole, drop another hot track Today. The hot rapper dropped a hint of his new song few days back. Now he fulfill his promise towards his fans by dropping the blazing track. Though he fans could be expecting the guest appearance of Drake and Kendrick Lamar in the dope track. and Friday Night Lights after signing to Jay-Z’s Roc Nation imprint in 2009.